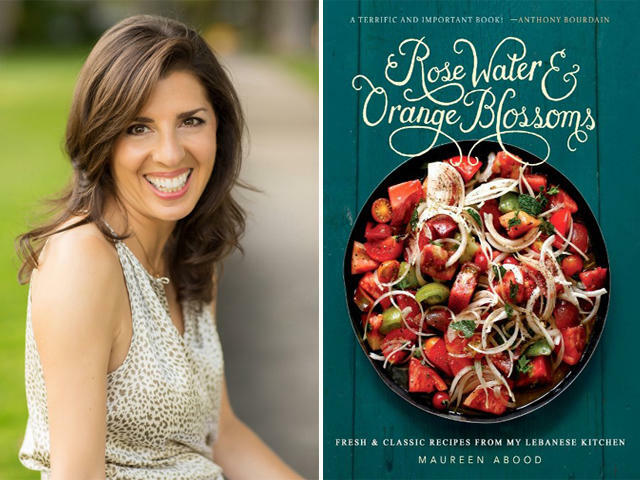 Maureen Abood's new cookbook "Rose Water & Orange Blossoms." Rose Water & Orange Blossoms: Fresh and Classic Recipes From My Lebanese Kitchen (Running Press) is the title of her first cookbook. This is not just a love letter to Lebanese cooking and food. It’s also love letter to her family. Abood talks about the fragrant spices, flavors and ingredients used in Lebanese cooking. Avocado Tabbouleh in Little Gems. Fresh herbs such as mint, parsley and cilantro are used a great deal in her recipes. Rinse the bulgur twice in a small bowl, letting the bulgur settle for a few seconds before pouring off the water. Add enough fresh water just to cover the bulgur. Soak it for 30 minutes, or until it is softened. Pour off and squeeze out any excess water. While the bulgur softens, prepare the parsley. Wash the parsley by dunking and shaking it in a sink full of cool water two or three times, changing the water between rinses. Wrap the parsley in clean kitchen towels and gently squeeze, soaking up as much water as possible, and then change out the towels for dry ones and squeeze again. Or, dry the parsley in a salad spinner, and then squeeze it in towels to soak up any remaining water. The drier the parsley, the easier it will be to chop and the nicer the tabbouleh will be. If you are prepping the parsley in advance, which is ideal for dryness, let it sit out on the towels for a few hours after it has been patted dry, and then bundle the parsley up in paper towels and refrigerate it until you are ready. Pinch off the curls of parsley from their stems. Chop the curls in two or three batches with a large chef’s knife, gathering the parsley up as you chop to form a more compact mound, until it is finely chopped. In a medium bowl, combine the parsley, tomato, avocado, scallions, mint, and bulgur. Stir in the lemon juice, olive oil, salt, garlic powder, and pepper. Taste and adjust the seasonings, adding more lemon and salt if needed. Let the tabbouleh rest for about 15 minutes so the bulgur will soak up, and be flavored by, the juices. Pull the Little Gem leaves from their stems and arrange the nicest, cup-like leaves on a platter. 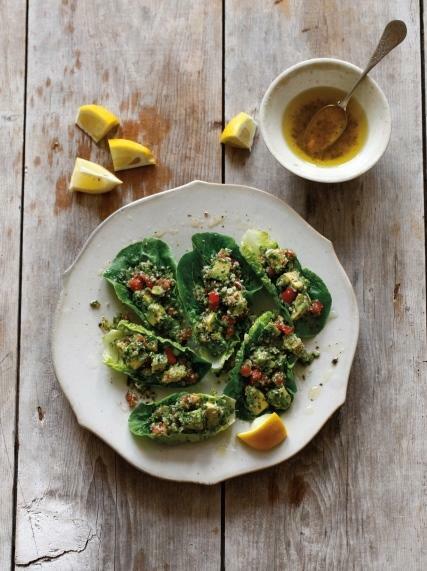 Fill each cup with a big spoonful of the tabbouleh, and serve immediately. Web extra: Maureen Abood makes a stunning meal for guests. Find out what's on the menu. All recipes from her cookbook. 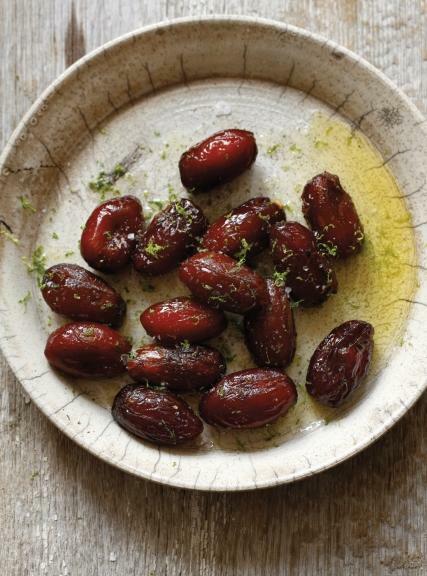 Warm Dates with Almonds and Lime Zest. Pull open the tip of each date with your fingertips and pull out the pit. Push two almonds into the cavity and close the opening back together. The dates may look and feel messy at first, but they are malleable back to their original shape. To warm the dates, heat the olive oil over medium-low heat in a skillet. Add the dates and cook, shaking the pan so they are lightly coated in oil and warmed through, about 2 minutes. Place the dates on a platter and sprinkle with salt and lime zest, and serve them right away, warm. Click here to follow her popular food blog, order her book or to get more recipes. 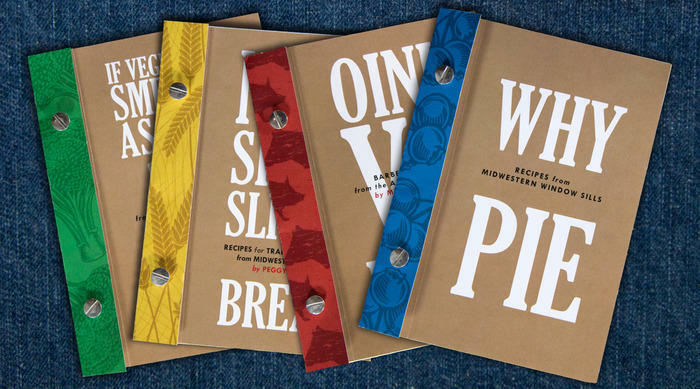 Recipes reprinted with permission from Rose Water & Orange Blossoms © 2015 by Maureen Abood, Running Press, a member of the Perseus Books Group. The smell of freshly baked bread can trigger memories of home, especially around the holiday season. Many of us have family traditions that are linked to our ethic or cultural roots. 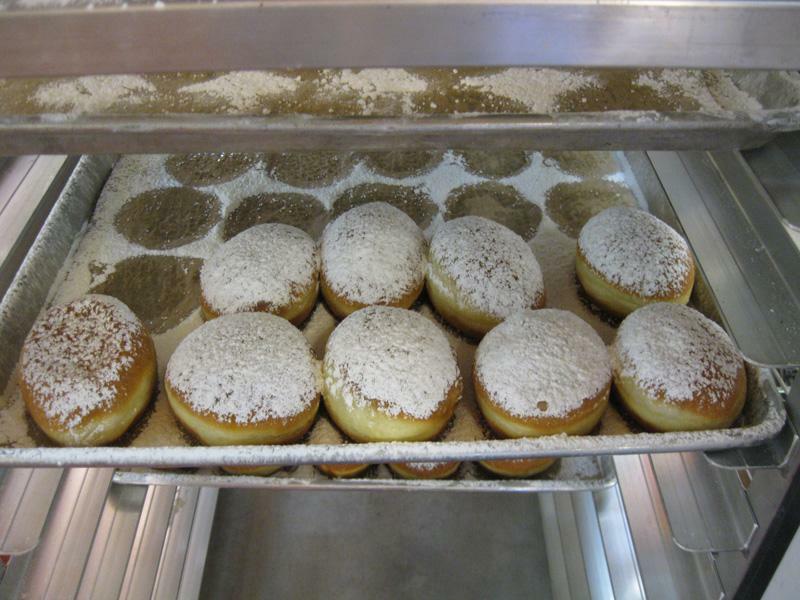 Earlier this year we asked listeners to share a special family tradition or family recipe. We got recipes from listeners that tie back to their ethic roots, some from Trinidad, Holland and Poland. And, there was also a little contest. Our winners were sisters Dianne Johns and Holly Godbey. They revived their Lebanese family tradition of baking Easter cookies.